Major General Md Jahangir Al Mustahidur Rahman, psc joined Bangladesh Tea Board as Chairman on 01 April, 2018. He was born on 05 July 1967 in Tangail, Bangladesh. He was commissioned from Bangladesh Military Academy on 25 December 1986 in Army Service Corps. 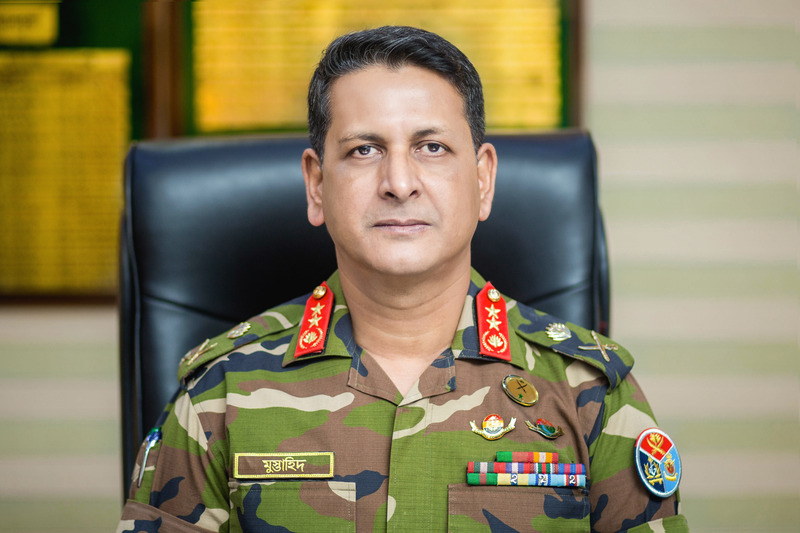 Major General Mustahid obtained Bachelor of Arts Degree from National University of Bangladesh and ‘Masters on Defence Studies’ from the same university. He has attended several professional courses at home and abroad. He completed Mid Career Course and Unit Command Course in Pakistan. 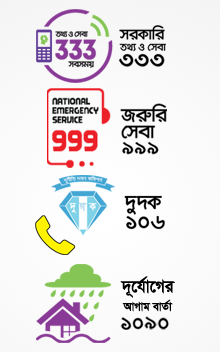 He is a graduate of Defence Services Command and Staff College, Mirpur, Bangladesh. Major General Mustahid has served in command, staff and instructional appointments. He commanded a Station Supply Depot and a Supply and Transport Battalion. As a staff he served as Assistant Military Secretary in the Army Headquarters and various appointments in Directorate General of Forces Intelligence. As an Instructor he served in Bangladesh Military Academy and Army Service Corps School. He served as the Commandant of Army Service Corps Centre and School and as Director of Supply and Transport Directorate in the Army Headquarters. He also served as Managing Director, Bangladesh Machine Tools Factory (BMTF). Under the blue helmet, the General has completed three tour of duties. 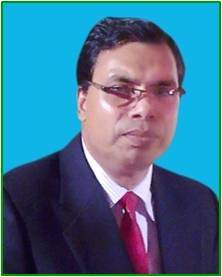 He was a member of the pioneer group of Bangladeshi officers to United Nations in Iraq Kuwait Operation Mission (UNIKOM). He was Deputy Chief Supply Officer in United Nations Mission in Sudan (UNMIS) and Deputy Chief Integrated Support Services (P-5) in United Nations Mission in Liberia (UNMIL). He is a widely traveled person and a keen golfer. The General is happily married to Rifat Rahman and blessed with a daughter and two sons.